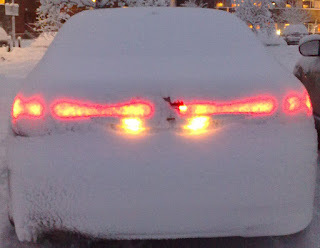 Life with Saab - Essential Saab news: Is it a snow lantern? Is it a snow lantern? No, it's a snow Saab!